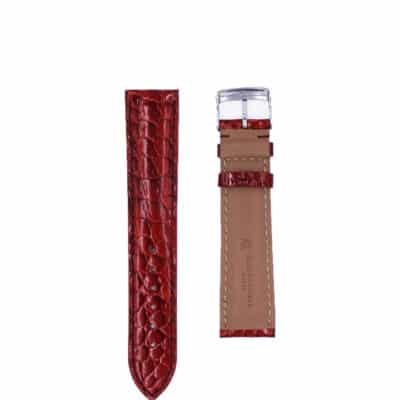 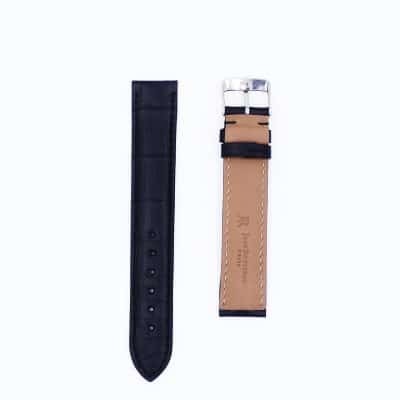 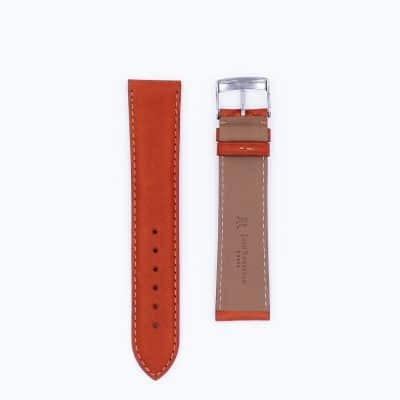 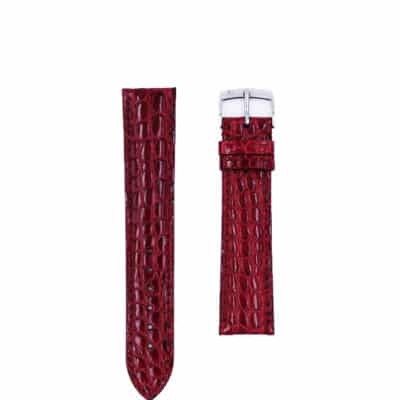 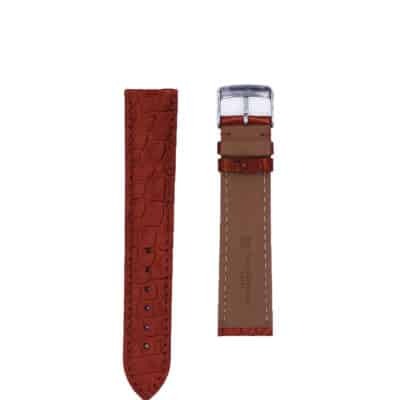 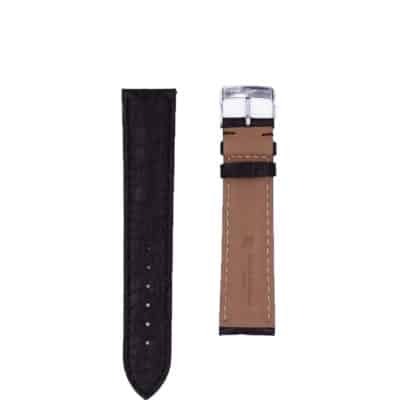 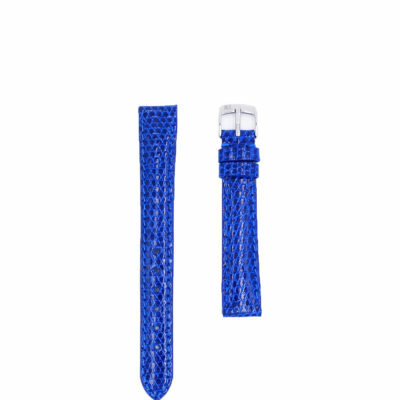 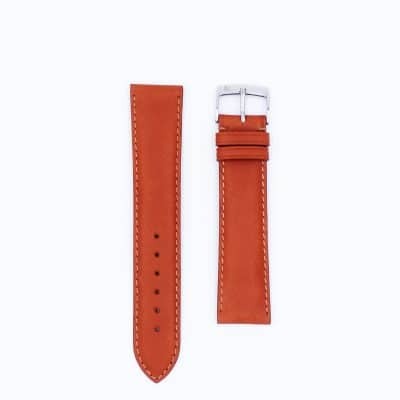 The 3.5 model is a classic watch strap, slightly padded, with stitching and a cut edge. 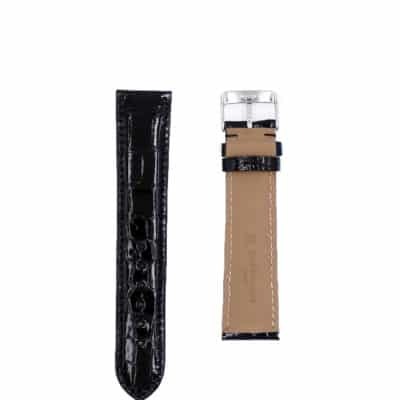 The padding is 3.5mm thick at the watch case, tapering to 2.5mm at the pinholes. This model will suit a majority of watches. 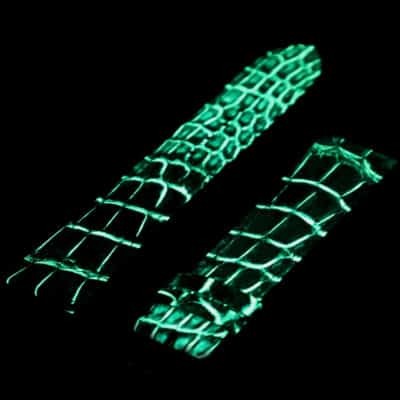 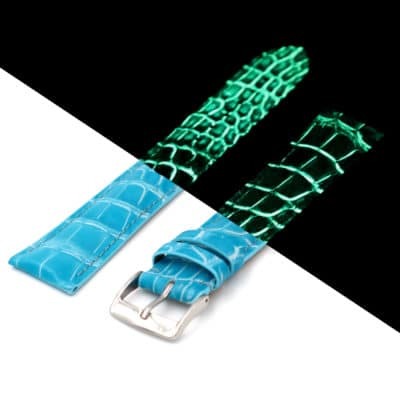 This style of strap can be made out of all our leathers, skins, and technical materials, with the exception of silk or satin.